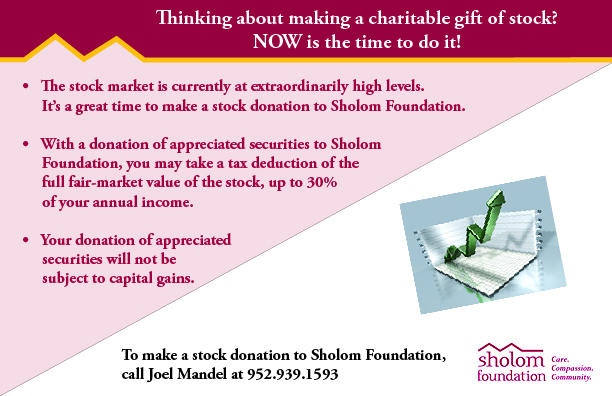 Donor Stories Main Page | Sholom - Care. Compassion. Community.